“Left Savage” Kongsak P.K. 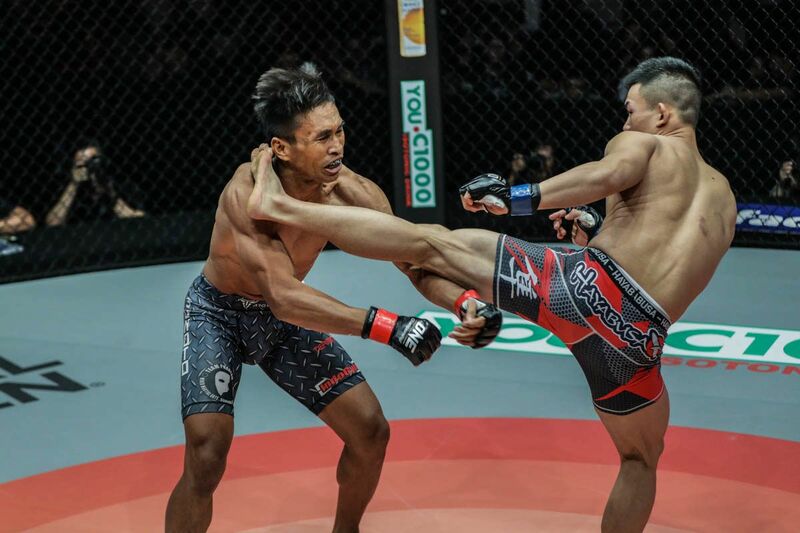 Saenchaimuaythaigym is ready to make his grand premiere in ONE Super Series and unveil his signature left kick to a global audience. 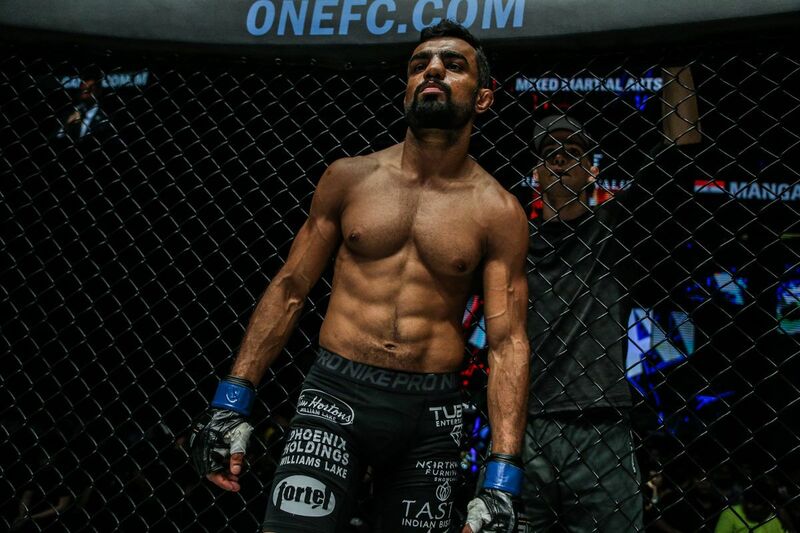 The 28-year-old will square off against Russia’s Alaverdi “Babyface Killer” Ramazanov in a bantamweight Muay Thai contest at ONE: CLASH OF LEGENDS, which takes place in Bangkok, Thailand on Saturday, 16 February. It will serve as the night’s co-main event, and each competitor will wear 4-ounce mixed martial arts gloves. 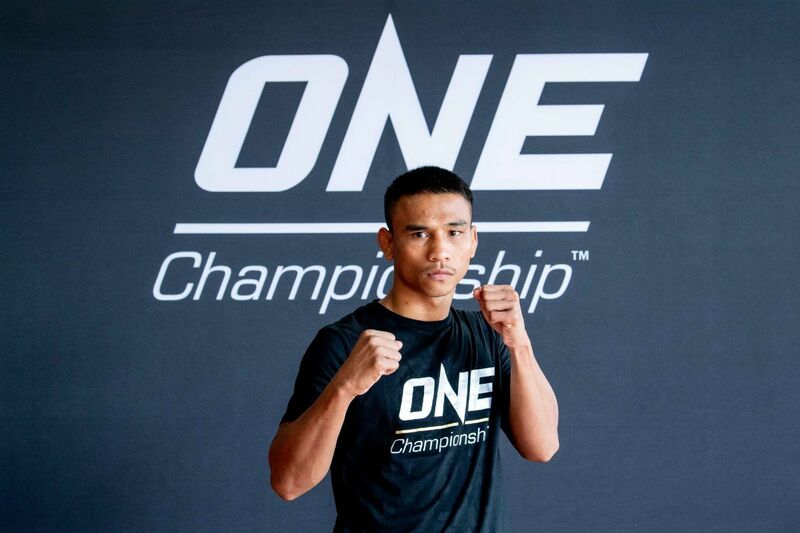 Kongsak may be making his ONE Championship debut, but he is a highly accomplished striker. The Buriram native, who has competed since the tender age of 8, is a three-time Lumpinee Stadium Muay Thai World Champion who brings over two decades of experience with him to the ring. He is also the proud recipient of Thailand’s most prestigious accolade, The Sports Writers Award. 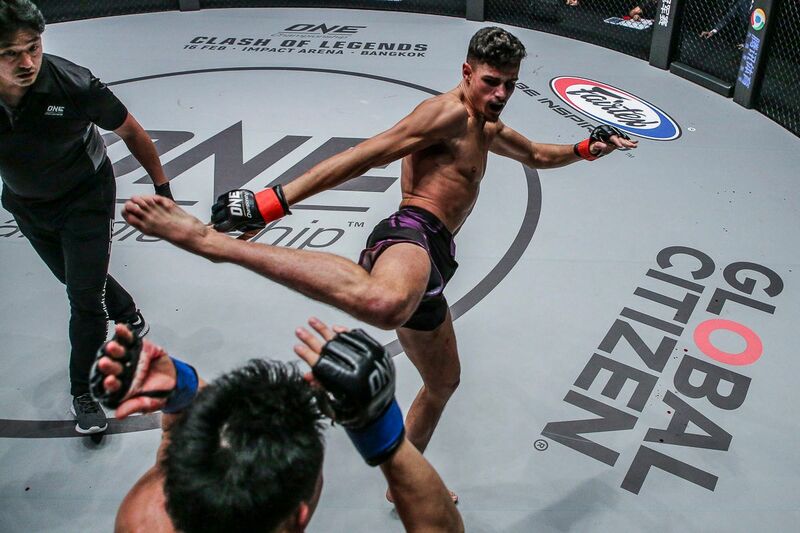 Now, he has set his sights on a ONE World Title, and though he has only started his tenure with the world’s largest martial arts organization, he has enjoyed the ride so far. “It’s a brand new experience for me — the open workouts, the live packed audience, and the international exposure. I can’t wait [to compete],” he says. To prepare for this momentous occasion, Kongsak has moved his training camp from his home gym of Sit. Boonmee in Buriram to the bustling metropolis of Bangkok. He is sharpening his skills at the world-famous P.K. Saenchaimuaythaigym, which is a place he has been finetuning his craft for years. “Sia Kaek from P.K. Saenchaimuaythaigym recruited me back in 2013. While I still train at home in Prakhonchai, I come here to prepare for all of my big matches,” the Thai says. Although “Left Savage” enters the bout with a lot more competition experience and a stellar professional record of 182-39-2, his opponent is a veteran when it comes to ONE Super Series. Alaverdi Ramazanov had him lookin' up at the lights! Ramazanov, a three-time IFMA World Champion who holds a 59-4 record, has already appeared in ONE Super Series three times and has become quite comfortable with the 4-ounce mixed martial arts gloves. Representing Venum Training Camp in Pattaya, he shocked fans around the globe when he defeated Muay Thai World Champion Petchmorrakot Petchyindee Academy in his debut. The Russian followed that up by knocking out Scotland’s Andrew “Maddog Fairtex” Miller in 57 seconds last November. 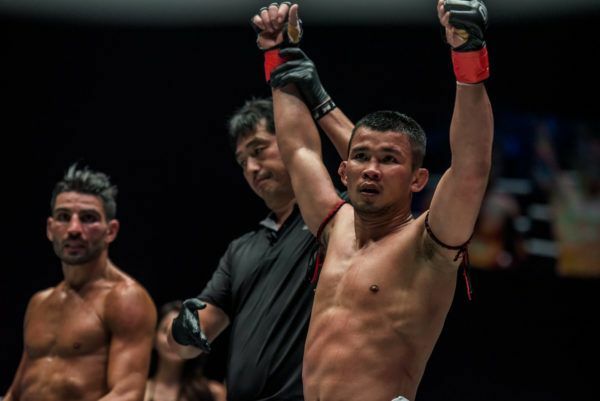 He accepted a short-notice bout to face another Muay Thai World Champion, Saemapetch Fairtex, two weeks later, and they put on an epic three-round thriller. In order for Kongsak to be successful in his upcoming match-up with the “Babyface Killer” at the Impact Arena, he will lean on his experience, his Muay Thai mastery, and his trademark strike. “My opponent is really fast, and a lot taller than me,” the Thai says. While many of Kongsak’s peers have already retired from competition, the fire to be in the ring still burns for the Buriram native. His schedule may have slowed down since his days of contesting for Lumpinee Stadium Muay Thai World Titles, but he never left the gym, nor did he ever give up hope. “Muay Thai is my life. I’ve always been around, training and waiting for the opportunity to compete again,” he confesses. GEt to know the latest Muay Thai legend to walk through the doors of the world's largest martial arts organization.